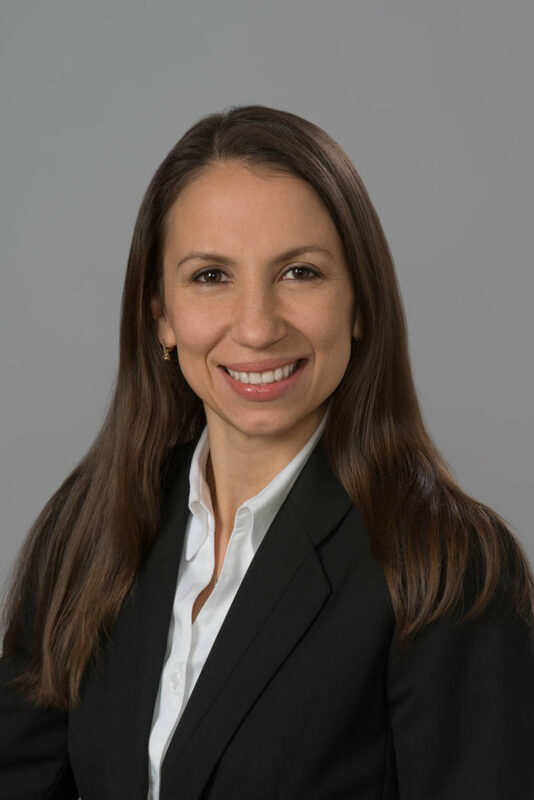 Yuliya focuses her practice on complex business litigation, including trial and appellate practice. Yuliya welcomes demanding and intricate cases involving all aspects of business litigation, including business torts and shareholder or partner disputes. Prior to joining Hutton & Dominko, Yuliya was a part of a complex litigation team where she acquired in-depth knowledge of numerous industry-specific issues in the construction field. Yuliya’s experience includes successful defense in a two-month trial of one of the largest construction defect disputes in the history of Sarasota County. Defending one of the nation’s leading manufacturers, Yuliya has handled various product liability and construction defect claims. Yuliya has also represented a national corporation in a protracted complex commercial dispute involving three inter-related actions, which included an intricate shareholder dispute, torts and legal malpractice claims. Yuliya’s experience also includes assisting with the litigation of complex trust and probate matters. Prior to obtaining her J.D. degree at Stetson, Yuliya has assisted Montana counsel with intensely litigated, multi-party will and trust contests, involving tort claims, testamentary capacity challenges and reformation. One of Yuliya’s hallmark work products included a successful brief to the Montana Supreme Court, which led to an ultimate victory for the client. In addition to her skills, Yuliya brings her diverse background to the Hutton & Dominko team. Born and raised in Ukraine, Yuliya has dreamed to become a diplomat resolving complex geopolitical issues. Having studied foreign languages, including English, German and French, Yuliya has earned a scholarship in the Institute of International Relations of National T. Shevchenko University, the most prestigious university in the country, training professionals in the field of international relations and foreign policy. The Institute alumni include the President of Ukraine, most of the apparatus of the Ministry of Foreign Affairs of Ukraine, prominent lawyers and ambassadors. As a student, Yuliya had an honor to intern for Hennadiy Udovenko, head of the Parliamentary Committee on Human Rights, National Minorities and Inter-Ethnic Relations, former ambassador and the 52nd President of the United Nations General Assembly. After immigrating to the United States, Yuliya pursued her legal education at Stetson University College of Law, where she has earned her LL.M in International Law and J.D. degree, graduating at the top 4% of her class. Inspired by Stetson’s national excellency in trial advocacy and mentors, Yuliya’s drive to resolve complex issues met with her passion to advocate for her clients. Commitment to excellence, tireless preparation and passion for solving complicated matters make Yuliya a valuable member of Hutton & Dominko team.